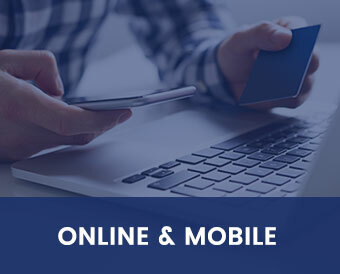 Discover more ways to pay with your Digital Wallet from Sauk Valley Bank. 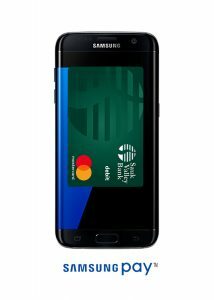 You use your phone for just about everything, now you can pay with it too! 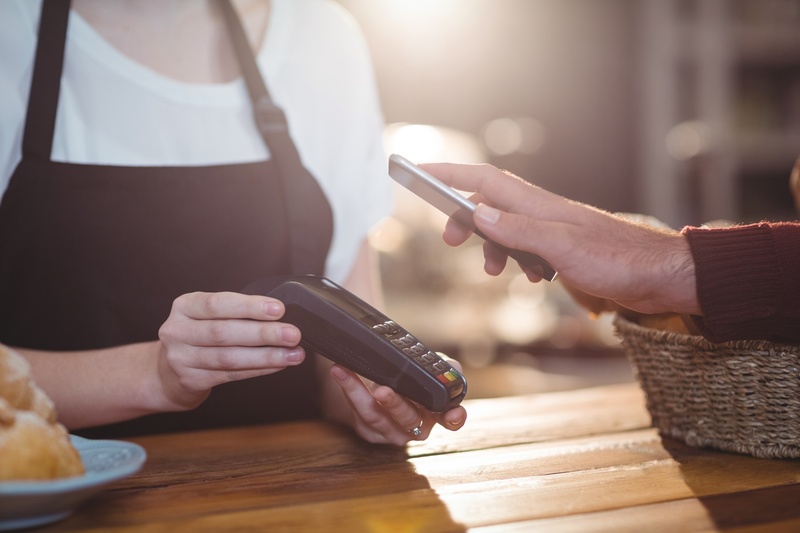 We are proud to offer digital wallets that allow you to make fast, secure payments right from your phone. 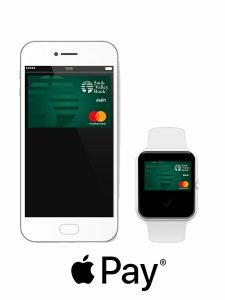 Simply add your debit card through your smartphone’s wallet, and once you have been authenticated, you are ready to shop in-store, in-app or online with your mobile device. With Apple Pay ®, you can make purchases easily at participating merchants. Make purchases in-store or in-app using your iPhone 6®, iPhone 6s® and Apple Watch®. 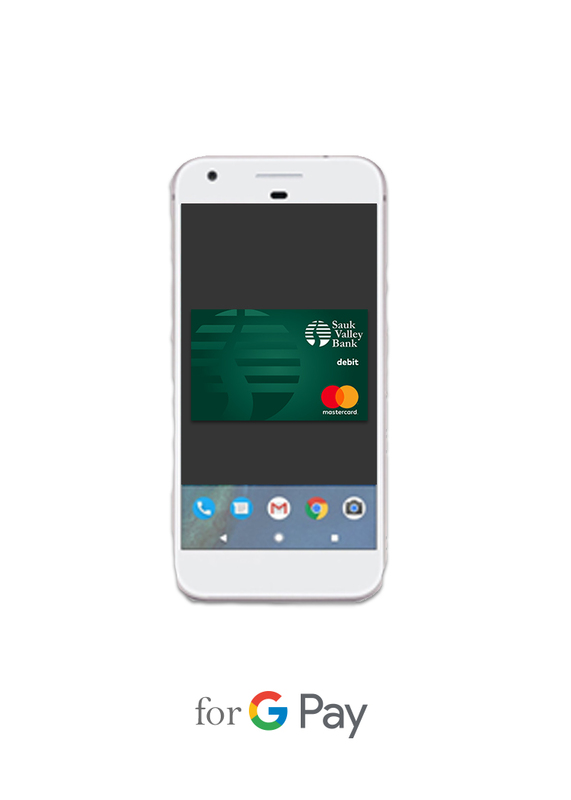 Add your Sauk Valley Bank debit card to almost any Android™ phone (Google Pay is available for any NFC- and HCE- enabled Android device running KitKat 4.4+). Once your card is loaded, you are ready to pay at any participating stores that accept contactless payments. 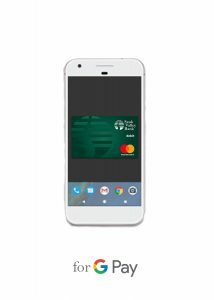 Google Pay helps to keep your account details secure by using a tokenization system, most merchants won’t receive your actual card number when you pay. Android,Google Pay and Google Pay logo are trademarks of Google LLC. 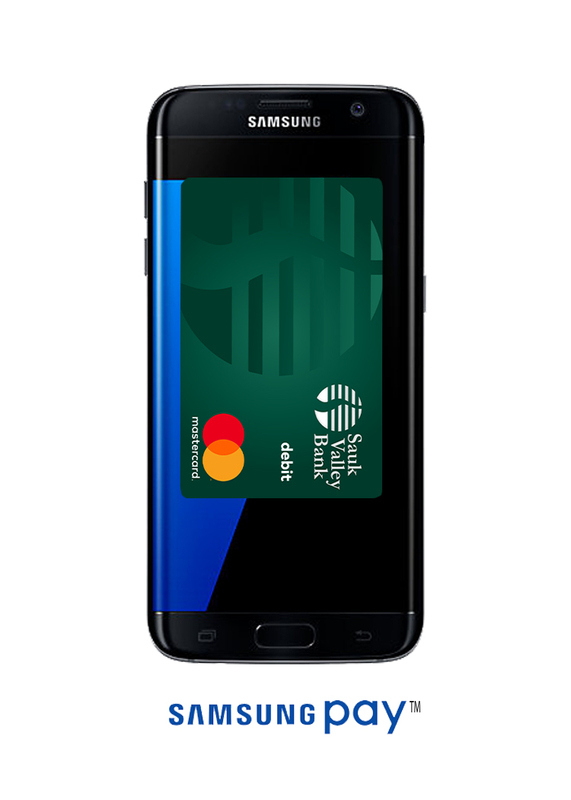 Samsung Pay works in-store and in-app. Simply load your cards onto your devices and check out with a tap. 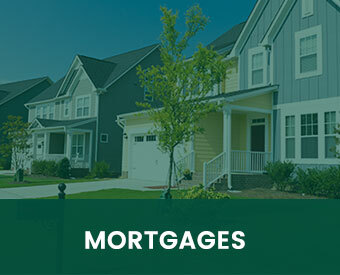 Simple, secure payments from one account. No typing in your card number or shipping address. Sign up for Masterpass for faster checkout when shopping on a website, in an app, or at your favorite store using your secured payment details. 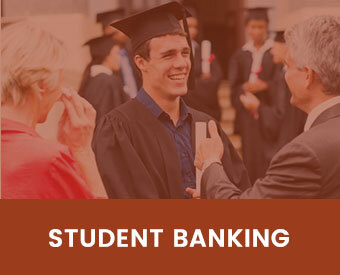 For more information on how to set up your digital wallet, give us a call at 815-626-5996.